1502 Central Drive Kannapolis, NC. | MLS# 3324441 | Kannapolis Homes for Sale, Property Search in Kannapolis. 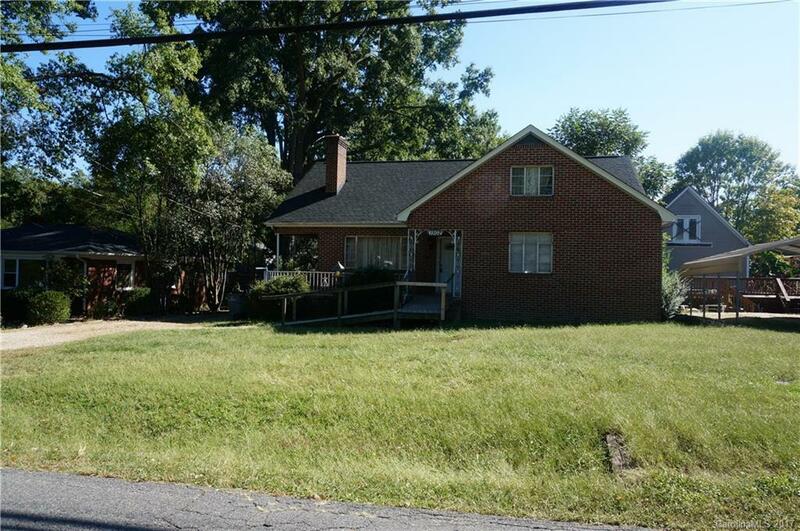 There is plenty of room in this 3 bedroom 2 bath brick home with unfinished basement. There are 2 additional rooms upstairs that were used as bedrooms and a half bath. Wood burning fireplace in Living Room and in unfinished basement.Upstairs is not heated or cooled. Lots of potential and close to growing downtown Kannapolis.